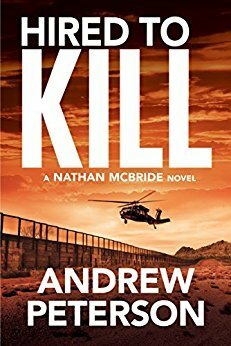 In this fast-paced thriller, special operative Nathan McBride battles the most treacherous enemy he’s ever faced—and the one hitting closest to home. After simultaneous deadly terror attacks on San Diego and the nation’s capital, Nathan learns that the mass murders weren’t random events—they targeted his family. And the threat is far from over. Part of a larger plot involving a sabotaged North Korean bioweapons facility and an ISIS training camp in northern Mexico, a third attack—bigger than 9/11—is being hatched by cold-blooded killers. 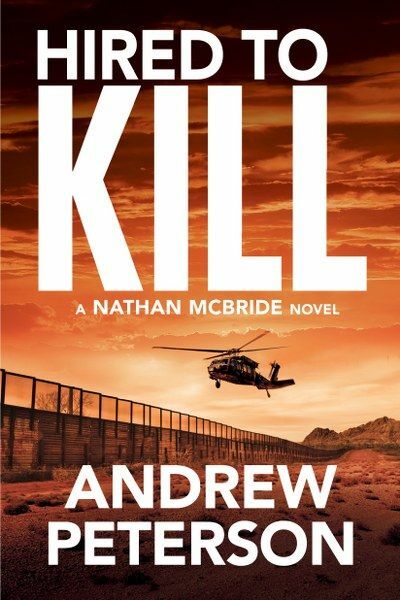 With the US Border Patrol and the CIA supporting the mission, Nathan teams up with longtime family friend Vincent Beaumont, the CEO of America’s largest private military contractor. 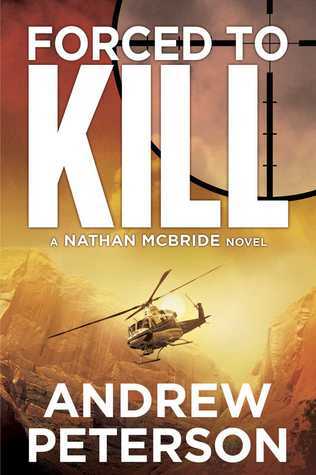 In a harrowing firefight, Nathan’s assault team will have to neutralize the terrorist cell, recover the weapons of mass destruction, and get them safely across the international border. 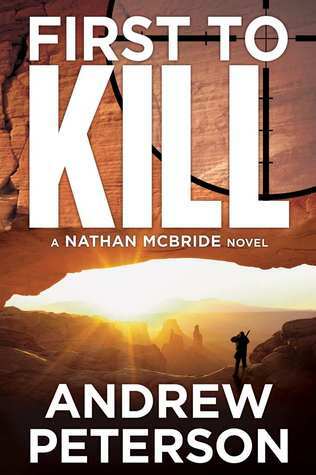 The lives of thousands are at risk as Nathan weighs his lust for revenge against the most crucial part of the mission—taking the ringleaders alive—which might just cost him his life. Holding her cheek, the woman cried softly. The guy looked at Nathan and made an exaggerated "mind your own business" gesture. Firmly hugging her mom's leg, the child had her back to the man. Too late. He'd already started down the aisle. There were three surefire ways to press Nathan McBride's buttons. Strike a woman. Hurt a child. Or kick a dog. This jerk probably did all three on a regular basis. Approaching, he smelled the stench of alcohol. Not beer or wine. Hard stuff. Dressed in blue jeans, a white T-shirt, and a smeared ball cap, the guy was pasty white, big - maybe six two - and noticeably overweight. Cheap tats marred his arms. His wife or girlfriend stood a foot shorter. The little girl looked five or six with skin darker than the man's and lighter than the woman's. Most people would've been intimidated by the guy's size, unless they stood three inches taller, weighed the same, and had a BMI of less than 15 percent - which happened to be Nathan's build. It's not too late to turn back. You know this isn't going to end well. For who? Or is it whom? Probably whom. With a smug expression, the man squared up and made no attempt to hide his revulsion at the sight of Nathan's scarred face. A southern drawl declared, "This ain't your concern, Frankenstein. Mind your own business." 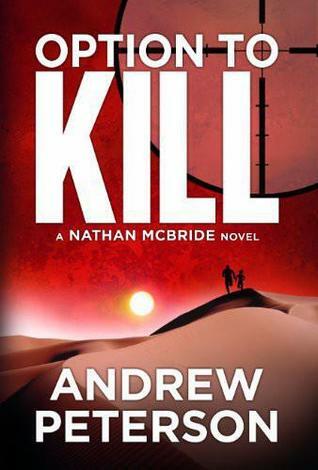 Andrew Peterson is the internationally bestselling author of the Nathan McBride series. Born and raised in San Diego, California, he attended La Jolla High School before enrolling at the University of Oklahoma, where he earned a Bachelor of Science Degree in Architecture. An excellent marksman, he holds the classification of Master in the NRA’s High Power Rifle ranking system. His familiarity with weapons and dedication to research has resulted in many speaking engagements ranging from craft workshops to ATF canine demonstrations. Andrew began writing fiction in 1990 and sold a short story, Mr. Haggarty’s Stop, to San Diego Writers Monthly in October, 1992. 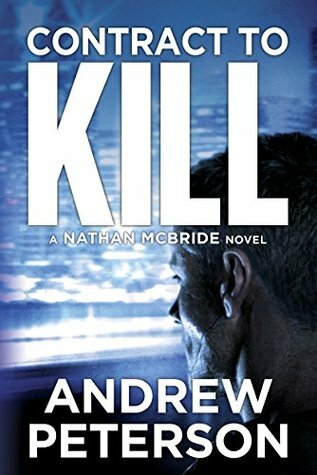 After attending his first writer’s conference in 2005, where he met Ridley Pearson, he became serious about writing the Nathan McBride stories. 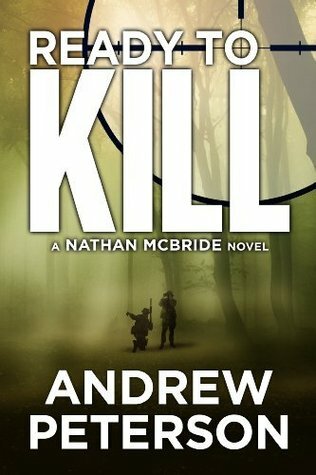 FIRST TO KILL (FTK) is Andrew’s debut thriller which features Nathan McBride, the brutally effective, trained Marine scout sniper and former CIA operations officer. FTK was originally published in 2008 by Dorchester Publishing as a mass market paperback. Early in January 2011, Andrew signed with Thomas and Mercer. Then in 2012, FTK was re-released in trade paperback, eBook, and audiobook editions. FTK has been translated into seven languages. Andrew had the privilege of attending Operation Thriller II, a 2011 USO tour to Afghanistan where he personally thanked our troops for their service. He traveled with fellow authors Sandra Brown, Kathy Reichs, Clive Cussler and Mark Bowden. He considers the USO tour one of the highlights of his life. To date, Andrew has donated over 3,000 books to our troops serving overseas and to our wounded warriors recovering in Naval and Army hospitals worldwide. 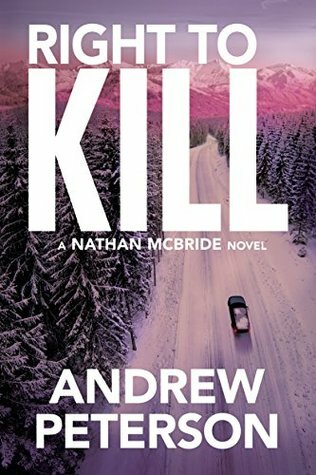 When he’s not writing the popular Nathan McBride series, Andrew enjoys scuba diving, target shooting, flying helicopters, hiking and camping, and an occasional (and questionable) round of golf. Andrew and his wife, Carla, live in Monterey County, California with their dogs. Oh that is so wonderful to hear! Again: THANK YOU!